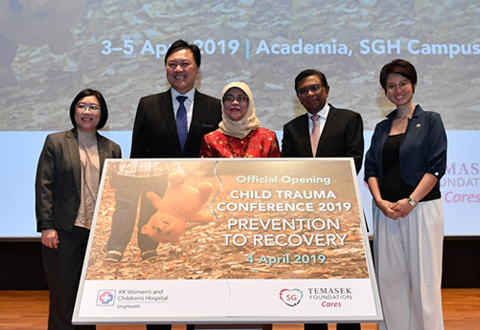 When children suffer from an organ failure or are at high risk of developing such a problem they require admission to the Children's Intensive Care Unit (CICU). A dedicated multi-disciplinary team of medical and nursing staff care for these children in our 16-bedded CICU. Equipped with a complete range of medical technologies we care for medical, surgical and post-operative patients, including young children recovering from cardio-thoracic surgeries. CICU serves over 700 patients a year who have on-site medical attention around the clock. For children who have been discharged and require follow-up care, our homecare team extends on-site assessment, education and medical support within the patients' home environment.